Kyoto Journal is a quarterly publication that was founded in Kyoto in 1987 with the goal of covering Japanese and Asian culture. Its subtitle, “Insights from Asia”, reflects its commitment to local voices from all over Asia and promoting intercultural understanding. The award-winning magazine showcases life, culture and society not only in Japan by throughout the Asia region from a myriad of perspectives. The publication is now the longest established independent English language publication in Japan with 75 high-quality print issues, 13 digital issues and several books. 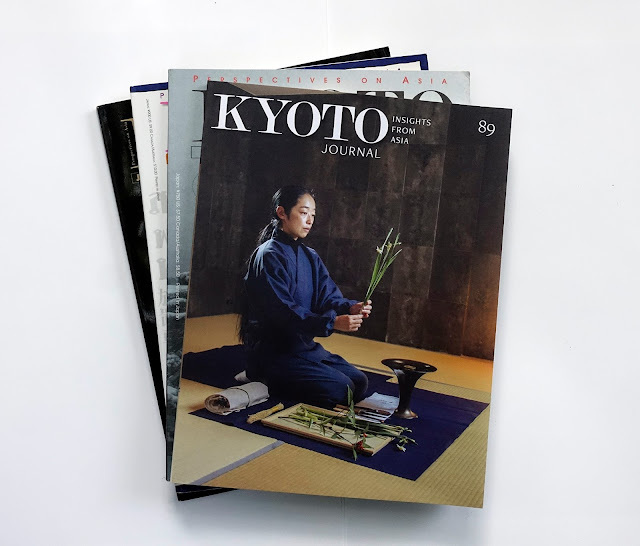 Kyoto Journal (KJ) recently marked its thirtieth year with a return to print format. The latest edition, KJ89 fall/winter 2017, is a fascinating look at the artisan community in Japan and Asia, with an emphasis on the interdependent relationship between individual crafts people and businesses. Picking up a copy of KJ89 it feels more like a high-quality book than a magazine and is something that can be revisited again and again due to the nature of its content. 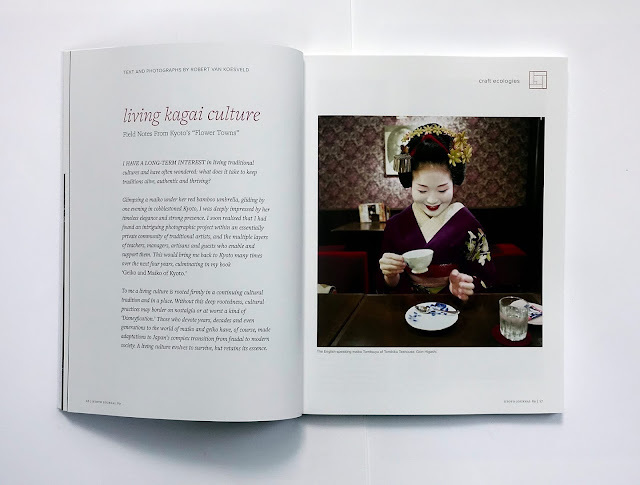 A highlight of the current issue for me was “Living Kagai Culture”, by Robert van Koesveld, where Robert delves into the role of local communities and businesses in supporting geiko (geisha) entertainers. I have a deep interest in traditional Japanese culture and in trying to help promote it and indeed keep the traditions alive in this modern world that we live in. 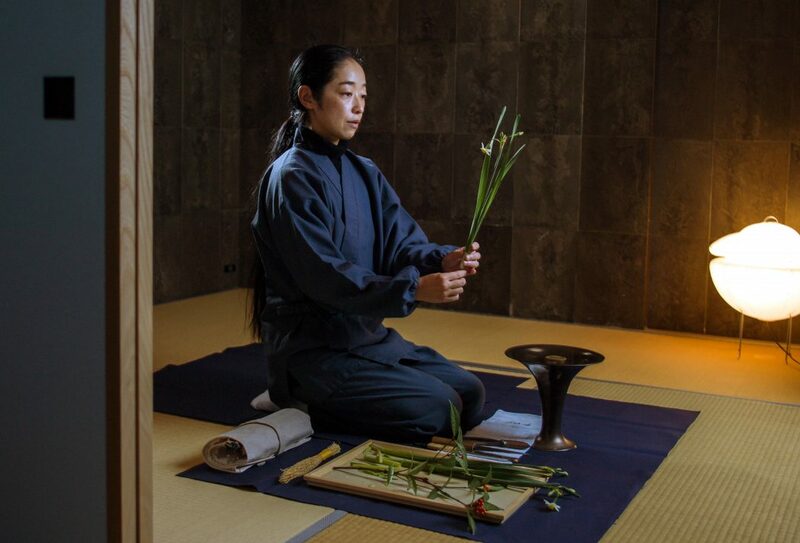 This article takes a look at how a living traditional culture has evolved to survive in modern Japan without losing its true essence. If you are not familiar with this magazine, do yourself a favour and take a look at it, I’m sure you will find it as hard to put down as I did. Have you read Kyoto Journal before? What aspects of Japanese culture do you particularly enjoy? Please leave a comment below. Hello Douglas! Thank you for the comment. Yes, Japanese food is amazing. Washoku was added to UNESCO's Intangible Cultural Heritage list after all.